In England, 60% of men and 50% women are overweight or obese. 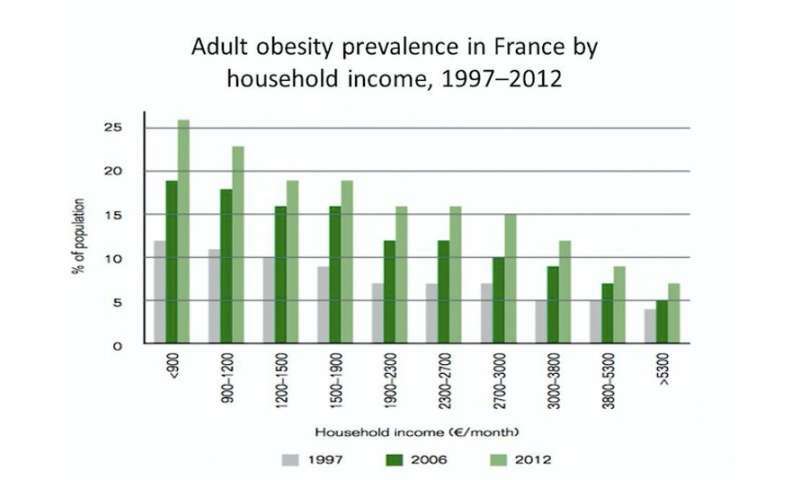 A quarter of men and women are obese and this has been increasing over the last 30 years. For comparison, in 1980 only 7% of adults were obese. In 2014-2015 treating obesity and its consequences cost the NHS in England £5.1 billion. Evidence shows the causes of obesity are devilishly complex. The 2007 UK government’s Foresight report on the science of obesity remains one of the most comprehensive dismantling of the “lack of willpower” argument. It showed dozens of medical, psychological and societal contributors to the problem. Obesity in the workforce is something we still hear less about, but which is also increasing. 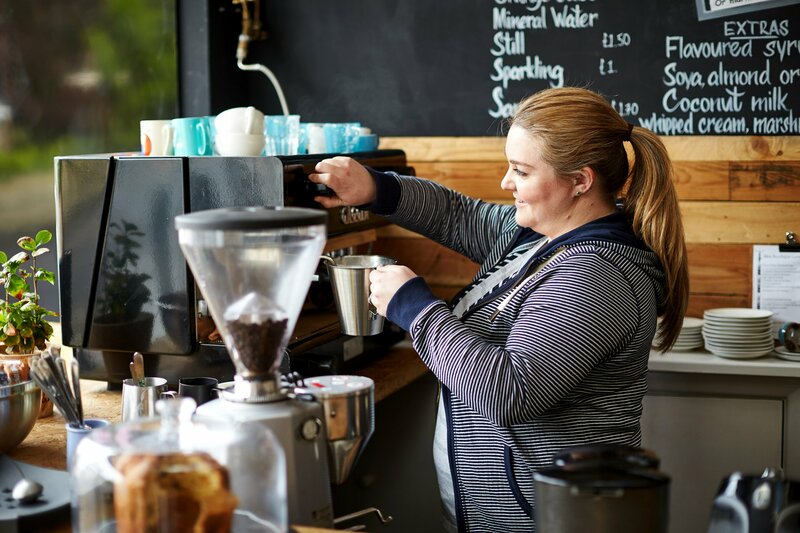 Public Health England estimates that up to a third of working people are obese and that there are 16m days of sickness absence each year due to obesity. The cost of lost productivity in the US attributable to obesity has been estimated at $15.1 billion. 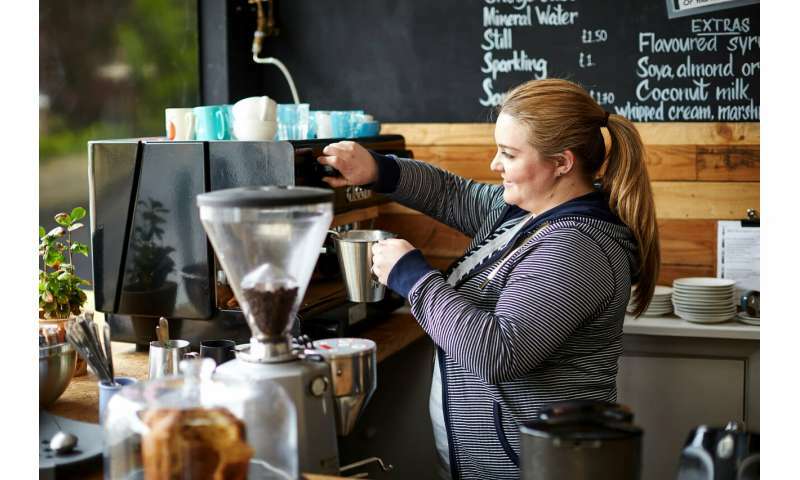 Shift workers also have an elevated risk of obesity too.